We're pretty sure IOPE's Bio Essence Intensive Conditioning is unicorn's tears blessed by a magician (though it doesn't actually say that in the ingredients) because this product claims to improve your complexion in as little as 3 days! Made with an enhanced Bio-redox potion that contains over 60 million bio-enzymes per bottle, this essence optimises skin condition by hydrating, brightening and smoothening it for a radiant, supple complexion. 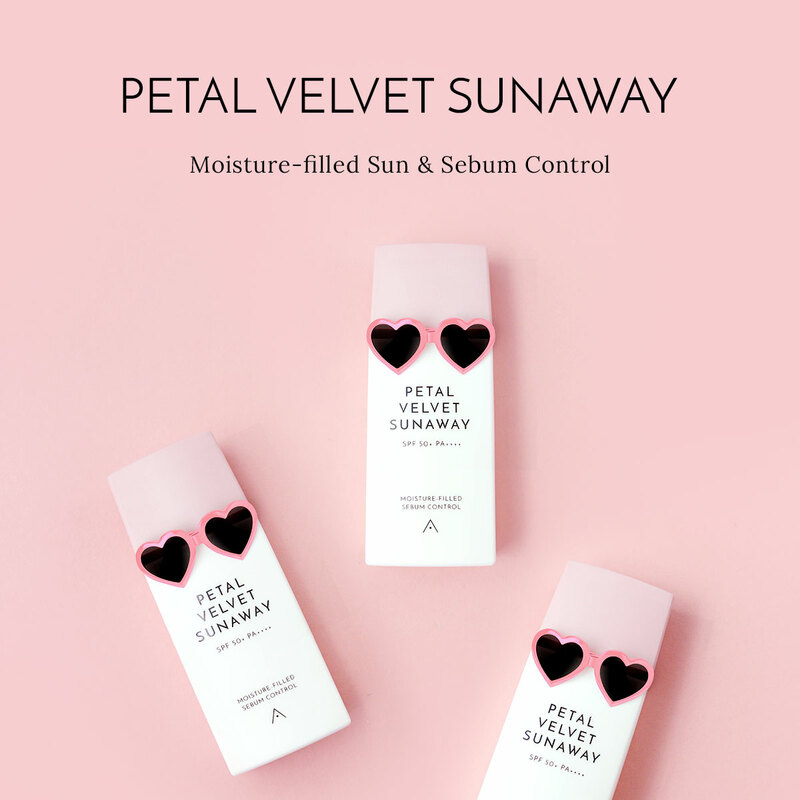 With its lightweight, fast-absorbing formula, it's not hard to see why this product is one of IOPE's best sellers and is vastly popular in Korea. After cleansing and toning, saturate a cotton pad or pour some out onto your hands and apply to face, gently patting for better absorption. Follow up with the rest of your skincare routine.